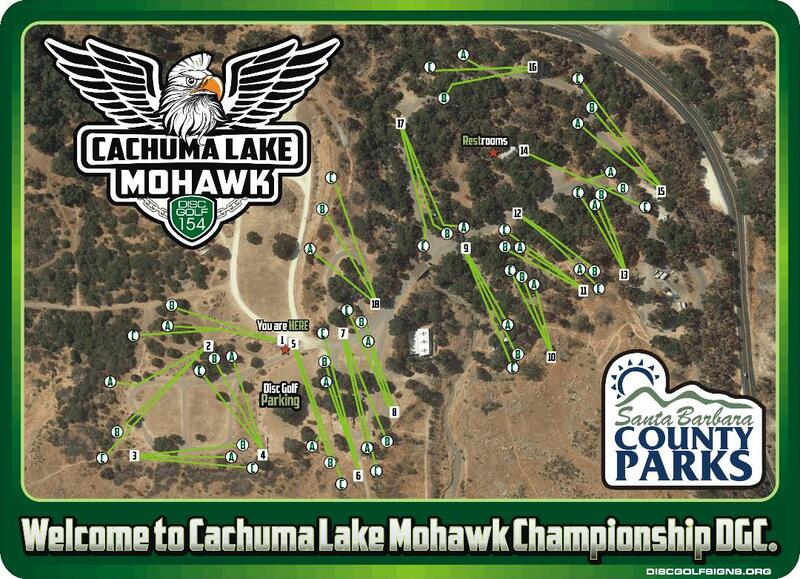 The 2018 So Cal Disc Golf Championships are coming soon – one event to a old-time favorite course that is (partly) going away and the other event to a brand new venue. 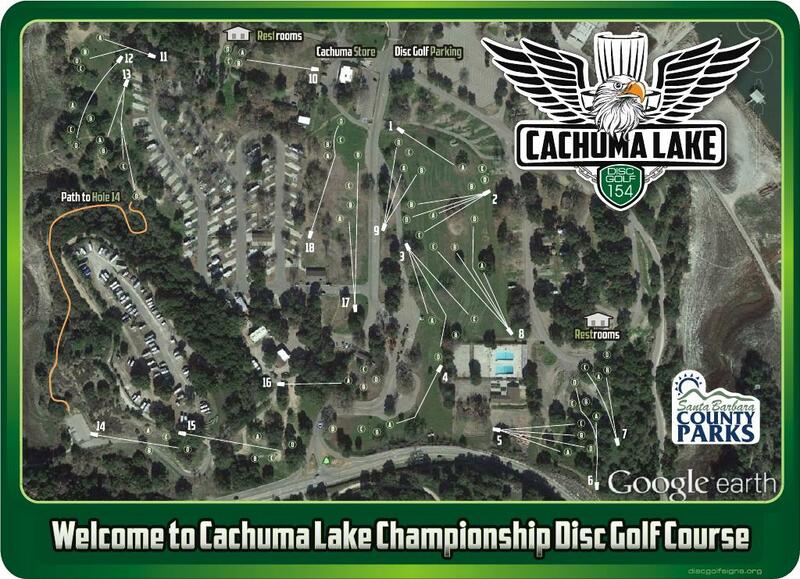 Many thanks to TDs Randy Wylot and Hugh Montgomery on the Pro side and Bill Maury-Holmes and Chris Brophy on the Am side, to Innova-Champion Discs and Legacy Discs for sponsoring the events, to West Coast Disc Golf for assisting with the La Ma scheduling and Mike Byrne and crew for shepherding the Cachuma courses. 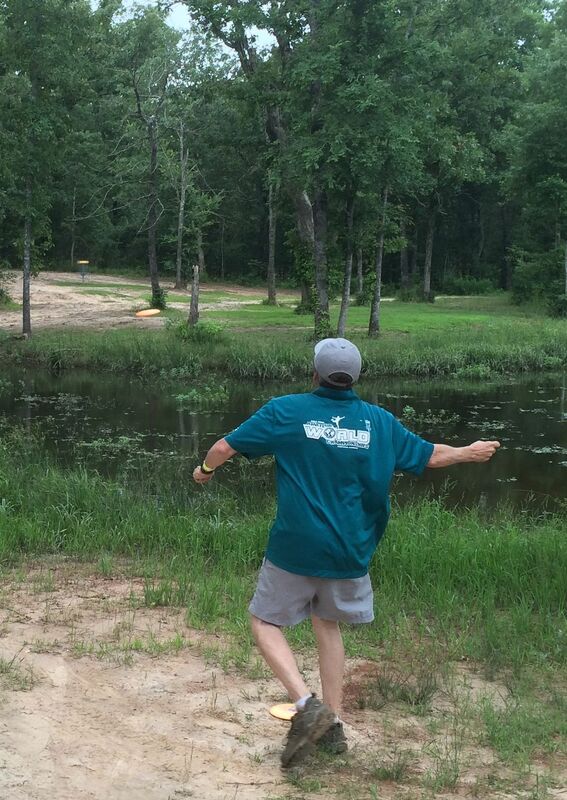 Sign up quickly, buy fundraiser discs and have fun! On a very windy day at the Colton Golf Club, 90+ So Cal disc golfers gathered to wrap up the year with a fun round of golf and a little business. The fun round was played on the challenging 18-hole layout, which was made even tougher by the steady 10-15 mph (with gusts over 20) winds. The Colton Golf Club also hosted our awards presentation and a brief membership meeting. 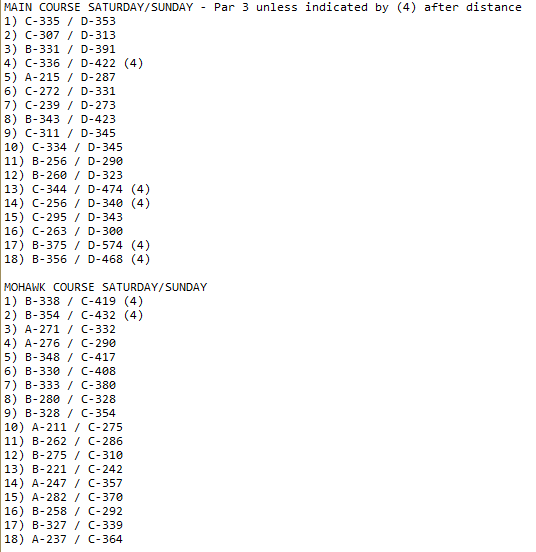 5 points for each 18-hole round played in a tournament (that they finished. Most 1-day tournaments counted for 10 “participation” points, with 2-day tournaments typically being worth 15 points. Players received 1 point for each other player in their division that they beat or tied. Larger fields meant more points! The winning player in a division received one additional bonus point. The top seven points earning events for each player counted towards their total. Players received up to ten bonus points, one for each event they played in. Only those who played in the So Cal Championships would cash in these points. The first-place finisher in each division received a personalized Mini Discatcher basket. The top point-earning players in each of the professional divisions also received a cash payout. The number of players receiving payout was based on the total number of players in that division. 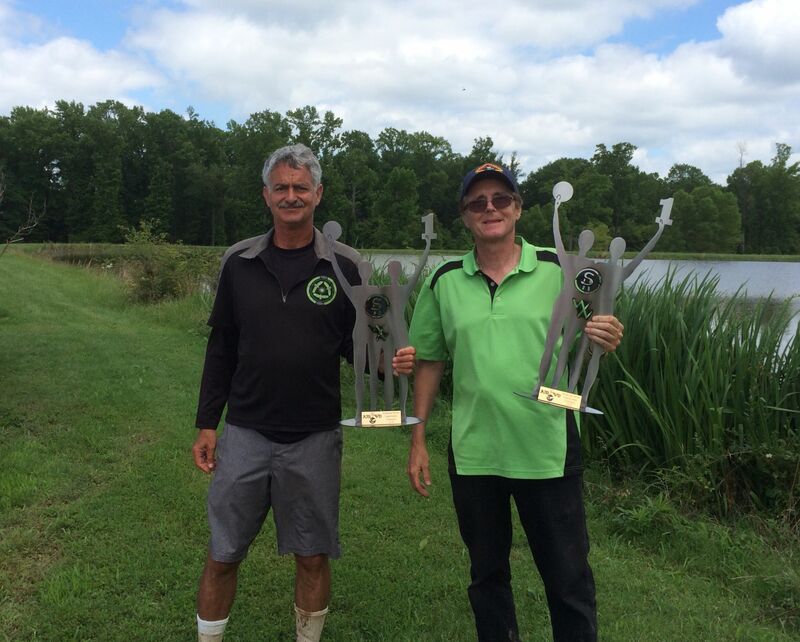 This year, the top players in the MPO division received a total of $710 in series-end cash. Where did that cash come from? Each player that played in the MPO division at a So Cal Series event in 2017 contributed $2 each time they entered a tournament. So those $2 fees that So Cal collects go right back out to the players. Martin Padilla played 13 events in the Men’s Advanced Amateur (MA1) division this past season, and the point totals for seven of those events were enough to give him 262 total points for the year and 1st place in the MA1 division. Drake Avila and Drew Sodergren tied for second place, 33 points behind Martin. There were a total of 1,894 amateur tournament entries in 2017, which led to $3,788 in merchandise being handed out to qualifying members at this year’s award ceremony. Once again – 1,894 two dollar fees collected and paid back to members in the form of merchandise (hoodies, hats, towels, mini baskets, etc). The layout and rules for the 2017 So Cal Pro Championships at La Mirada (Nov. 18-19) have been released. Links to pdf versions of the rules and map are below the map picture. Online registration is available on DGU.com. Sign up now for the final event on the 2015 SoCal Series schedule – the 2015 SoCal Year-end Event and Banquet. Held Saturday, December 12th at Prado Regional Park in Chino, the year-ended is your first chance to renew your SoCal membership for 2016 (pick out the best disc before anyone else!). 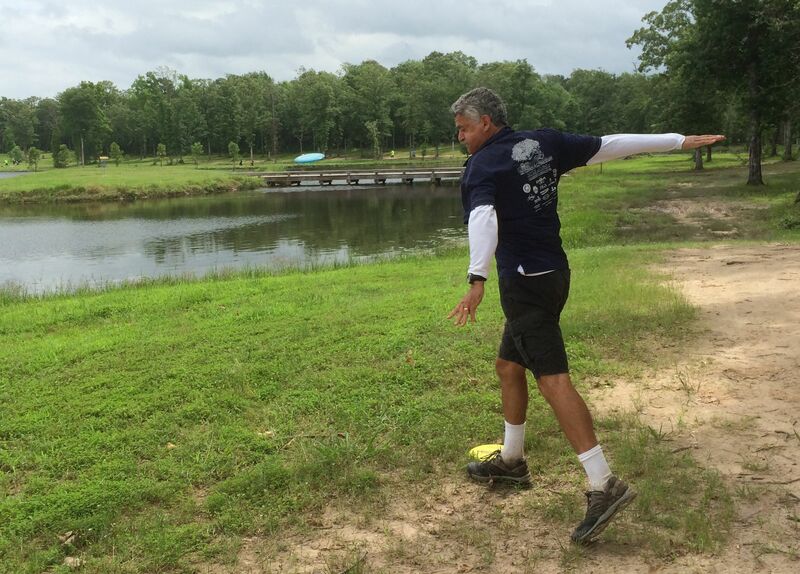 We’ll also play one fun round of golf on the water-lined Prado disc golf course, with prizes for finishers at the top of each third of the leaderboard (don’t ask me – Suzette has it all figured out). We’ll share a delicious catered lunch at the Prado banquet facility (BYOB – beer is allowed…or encouraged? ), followed by the crowning of the 2015 SoCal Series division champions and recognition of TD’s and volunteers. If you’ve ever wondered where the $2 per player SoCal fee goes from each tournament, it’s right here – top finishers for each division will get either cash (Pros) or tons of cool SoCal-logo merchandise (Ams), as well as personalized mini-Discatcher trophies. Wedged in there somewhere will be a general membership meeting, with election of officers and voting on changes to club by-laws and series points rules. Top of the agenda this year: returning the series “participation points ” to the previous method of awarding 5 points per 18 holes played, instead of 5 points per round (which awarded only 10 points for 2-day tournaments like Wrightwood and Santa Maria, played on 27-hole courses). This travesty of disc golf justice must be overturned! All two-day, 54-hole tournaments should award 15 participation points! Another great feature of the year-end event is the “Never-ending Raffle”, which costs $0 to enter and does not end until everyone in attendance has won a prize! Don’t miss it! Please note that registration for the Am event is initially only available for SoCal members who have played at least one event this year. Registration opens for all SoCal members on Sept. 11. Registration opens for non-SoCal members on Oct. 1. Just to update you guys, Wrightwood’s Sky High Disc Golf course holds a monthly doubles tournament the second Saturday of every month. The fee to play is $7.00 a person, with random flips for partners. Winning duo wins a different prize bundle every month, as well as pitchers of beer of their choice. Also, everything available for sale in the lodge is offered at a discount for those who participate that day. Ask for Amando or Aimee if you have any questions! Hope to see you guys soon!